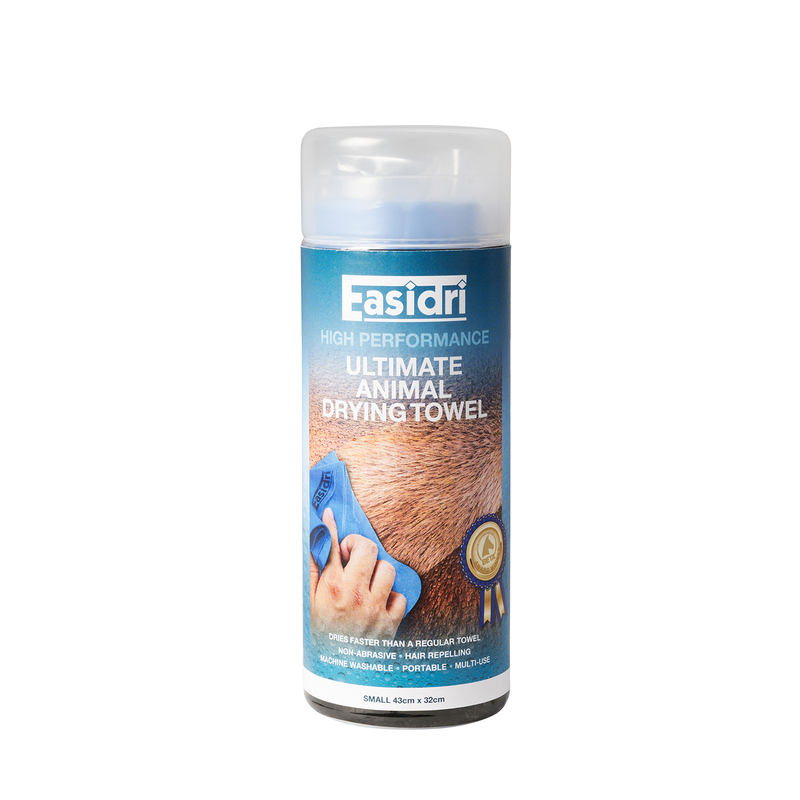 "reduces grooming times by up to 60%"
Easidri - the pet and equestrian towel that thinks it's a sponge! 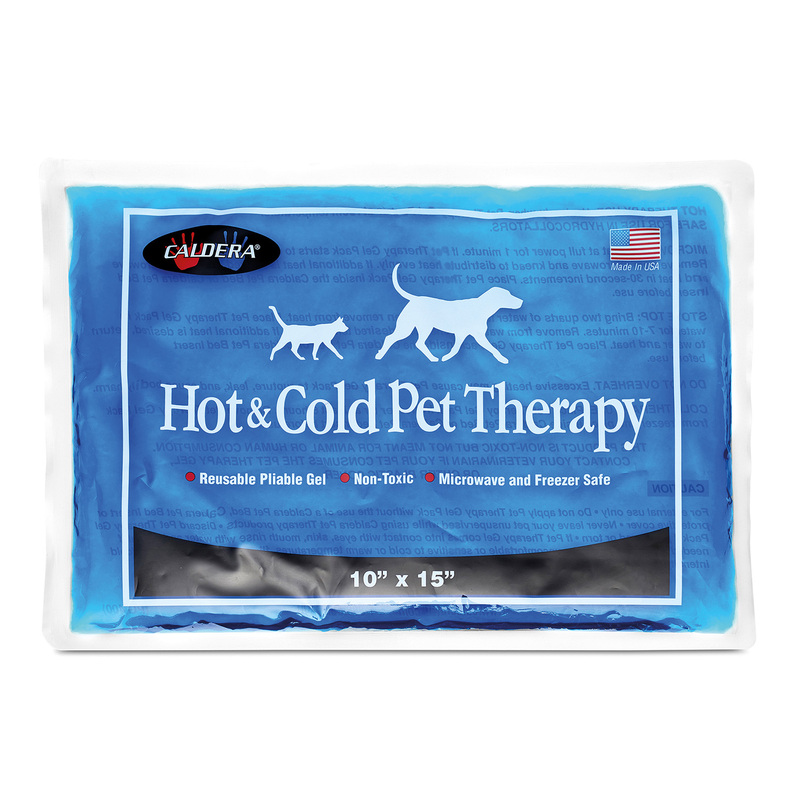 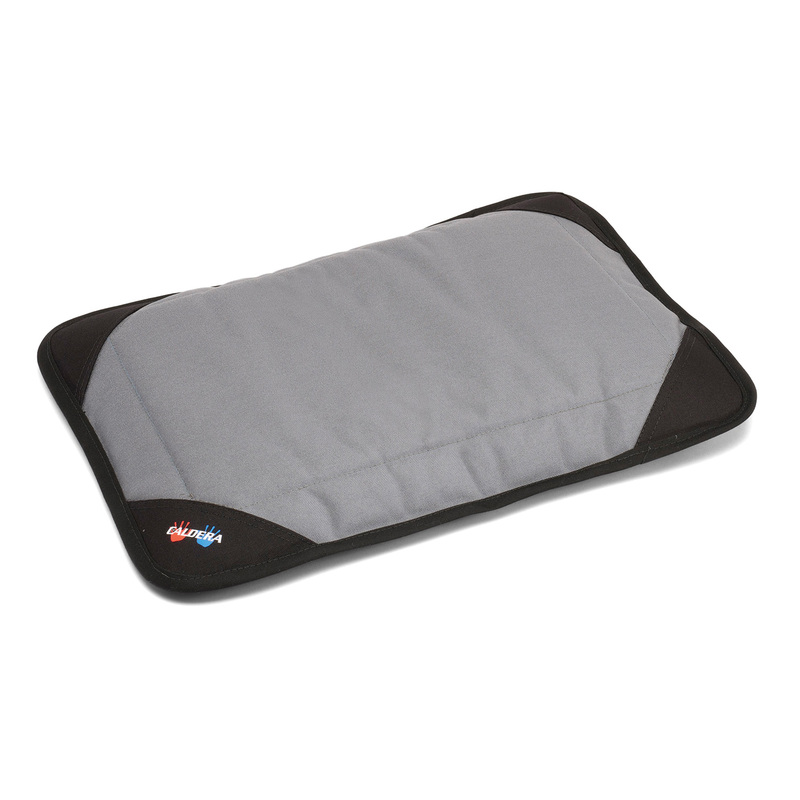 Super absorbent, re-usable, machine washable, tough and durable - resists tearing and shredding. 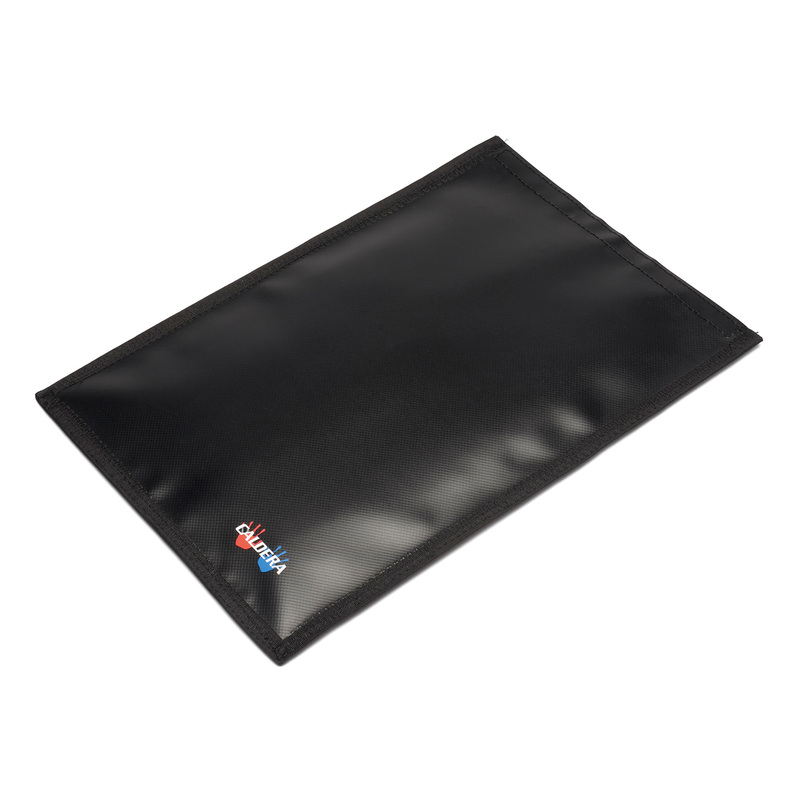 Can be disinfected for extra protection and is stored in its own handy plastic storage case.